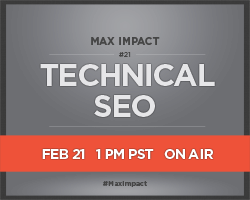 ​ Technical SEO discussion with Dan Shure this week. 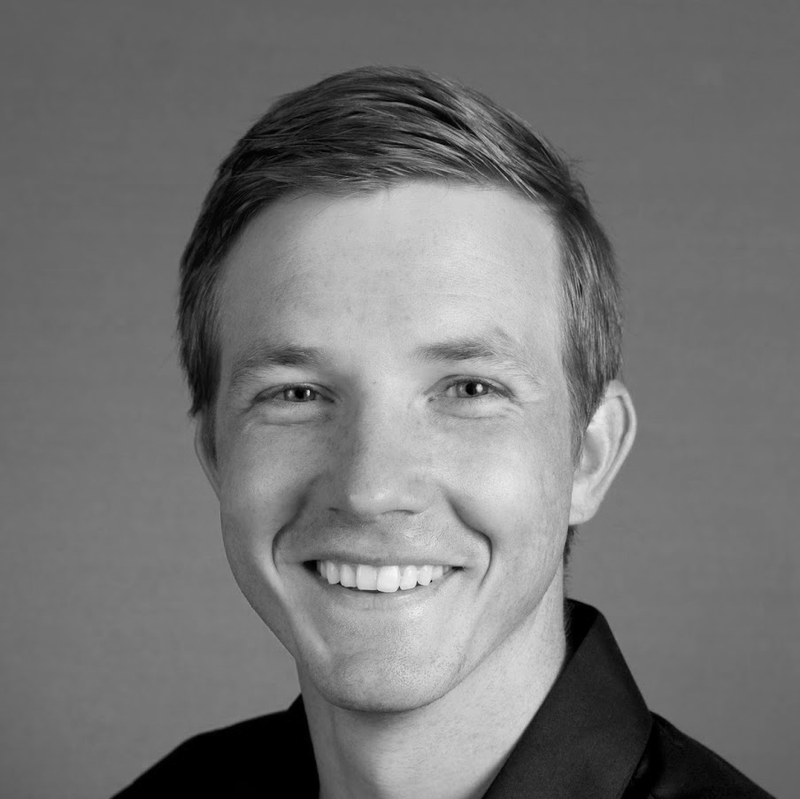 Dan is the owner of EvolvingSEO and NoBoard Friday YouTube series (be sure to subscribe). Thank you, Gregory! Glad you enjoyed it! Would like to get in on a video with you, if you ever need an extra professional SEO to help with things.